Link 2 @RepRatcliffe #Tweet #Husseinordered #FBI not 2consider charging #HRC. 2) an unknown quantity of top secret & SAP intelligence on a private email server w/breathtakingly weak security, the very existence of which violated "clear cut" rules. The IT that were involved worked w/o records. If they exist, their records may well be in #Hussein's library. 3) This setup was the ground zero location of #Pay2Play & those that paid obtained passwords 2access the stored data. This all started because the #MetPolice & #LBRUT couldn't do their day jobs properly & decided to take the law into their own hands. 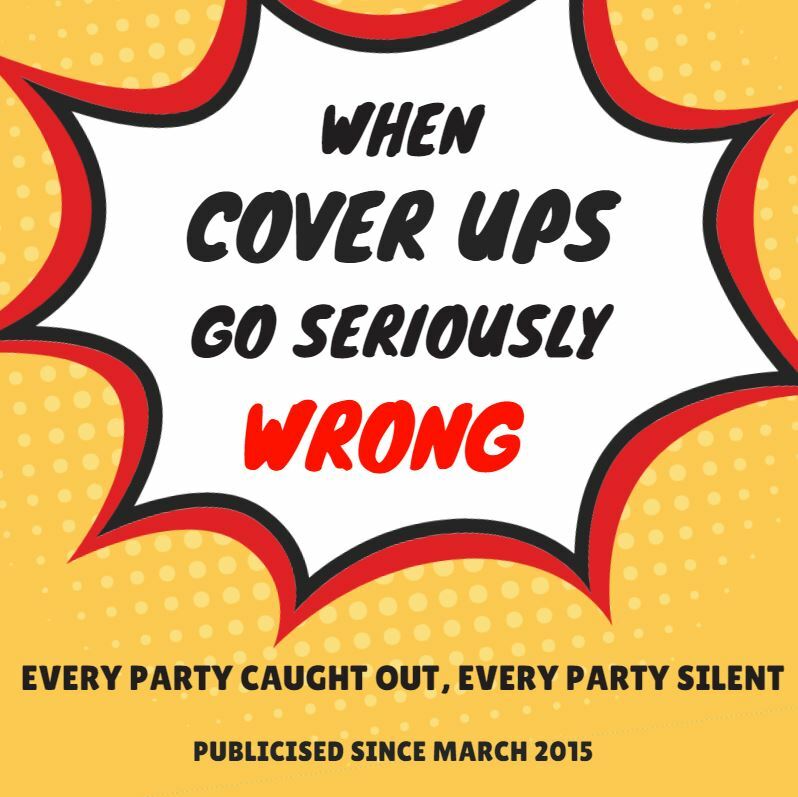 It started as a small cover up 12 years ago but has turned into British State Persecution. 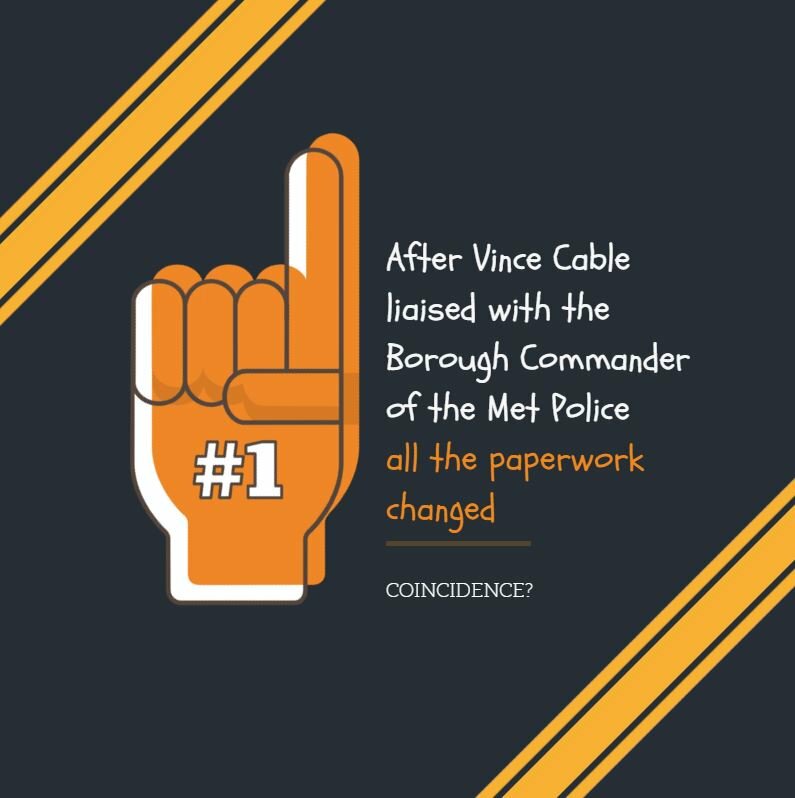 Complaints were then made to my MP #VinceCable. 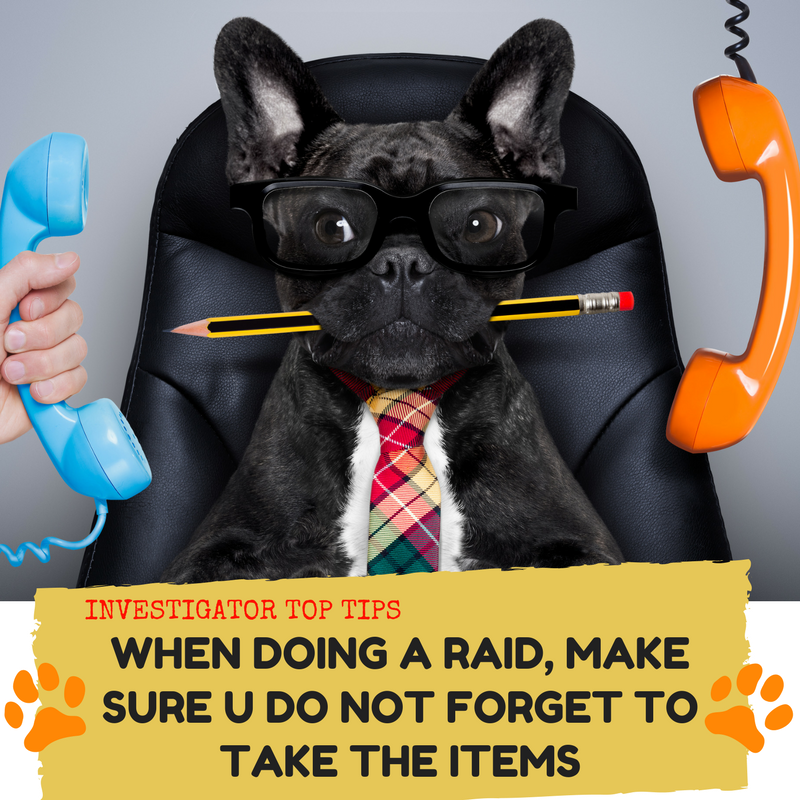 He liaised with the #Metpolice & #LBRUT. And then weeks later, the search warrant was completely changed & was passed off as the search warrant executed on the day of the raids. @USATODAY @usatodayDC Call them, email them. Don’t let this day pass without stepping up. We stand at the tipping point. Will you be the one to swing momentum in the favour of goodness & decency? I will sure try! To protect your privacy, we require that you call our National Customer Service Center to cancel your subscription. We cannot process cancellation requests via e-mail communication. We can be reached at 1-800-872-0001 Monday-Friday, 8:00 a.m. to 7:00 p.m. ET. Here’s another way to give feedback to #USAToday and cancel your subscription.